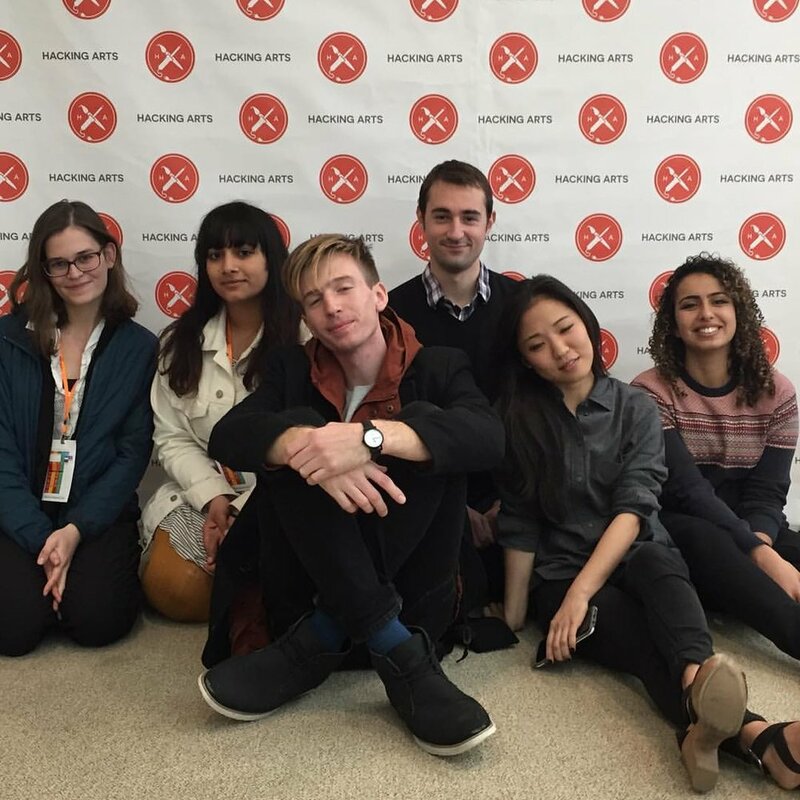 In 2016, I attended MIT Hacking arts and joined a team to create a proof-of-concept Jibo skill for mental health. Our team of diverse skillsets pulled together to create and present a fun and useful app on a brand-new, not-even-shipped platform. See our slides here and our video below.